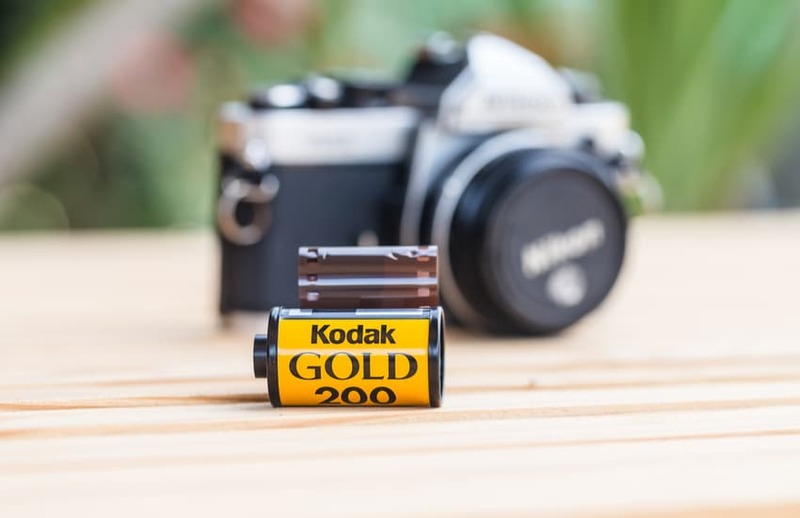 Ahead of the initial coin offering (ICO) of new cryprocurrency KODAKCoin, Kodak partner WENN Digital has teamed up with tZERO.com, the blockchain focused subsidiary of Overstock, it was announced last week. tZERO will advise on the upcoming token launch, providing services including encrypted accounts, clearing, reconciliation and AML/KYC verification, in accordance with U.S. Federal Securities laws. KODAKCoin will power the KODAKOne platform. Announced earlier this month, the new platform will allow photographers at any level to register their work on a secure blockchain. Participants will be able to receive immediate payment for use of their photos and receive a share of revenue from the platform, while technology provided by WENN Digital will actively hunt unauthorized use of photos uploaded by users. The KODKACoin security token offering will begin Jan 31, 2018 and will be open to accredited investors in the US, Canada and the UK. To learn more about KODAKCoin and the KODAKOne platform, visit www.kodakcoin.com.